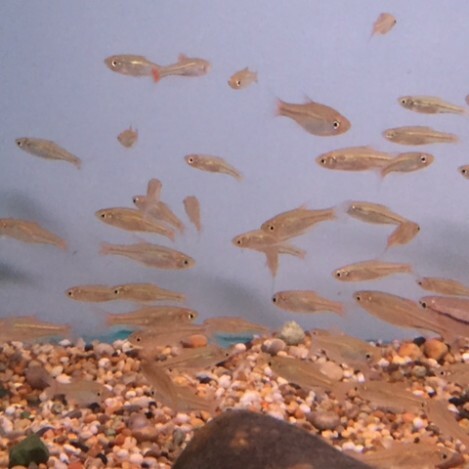 Cherry spot rasbora are a lovely peaceful little fish, and always on the move. The cherry spot rasbora fish like PH levels of 6.6 to 7.6. They can tolerate water temperatures of 73-82 °F, 23 – 28 °C, and they can grow up to 3 – 4 cm fully grown. They are a lovely peaceful fish and can mix with small or medium size fish, as long as the medium size fish acnt fit them in there mouths. They like to be in small groups, as on there own they can be shy. They will eat most foods you put in the tank from flake to a mini pellet. The cherry spot rasbora will eat food from the surface and the bottom of the tank. 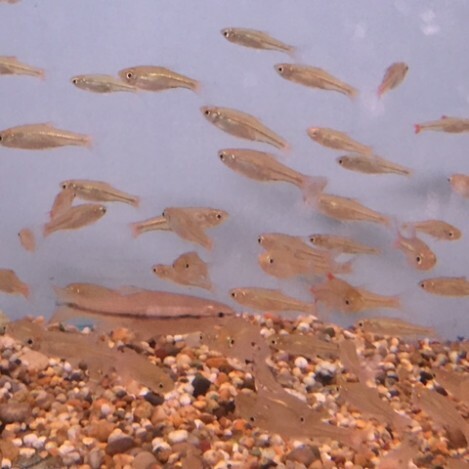 We recommend feeding the cherry spot rasbora fish once a day at the most. Good foods for the fish are.